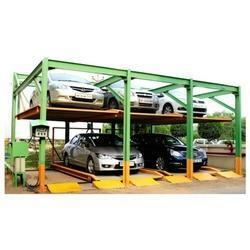 We are offering an excellent quality of Car Parking. • Save Land area and make full use of the current space to raise the number of parking cars . Integrated Group offers solutions to ever growing car parking needs in the form of Automatic Car Parking Systems. 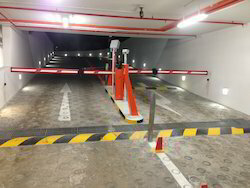 The various systems offered by us are Two Tier Parking Systems (Stack Parking Systems), Puzzle Parking System, Automatic Multi-Level Parking System, Rotary Tables, etc. Car parking systems to show the number of cars parked in the parking lot. so we can get information about the current data and know when the car parking becomes full. It sounds an alarm when the car parking becomes full.